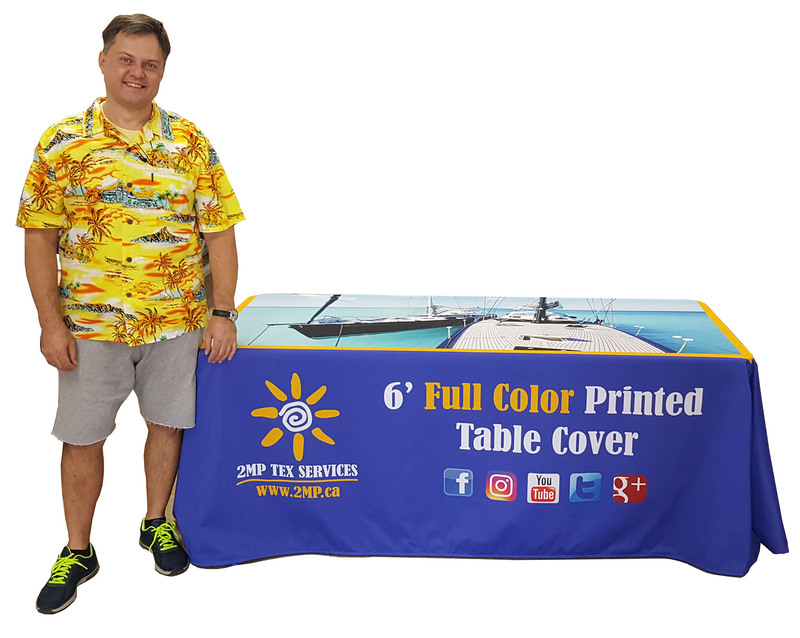 Anyone who has worked with dye sublimation for the production of soft signage is familiar with stories of trouble managing colours effectively, reducing downtime, and preventing clogged nozzles and broken printheads. Fortunately, the sources of all of these issues can be addressed with the following tips, tricks, and techniques. 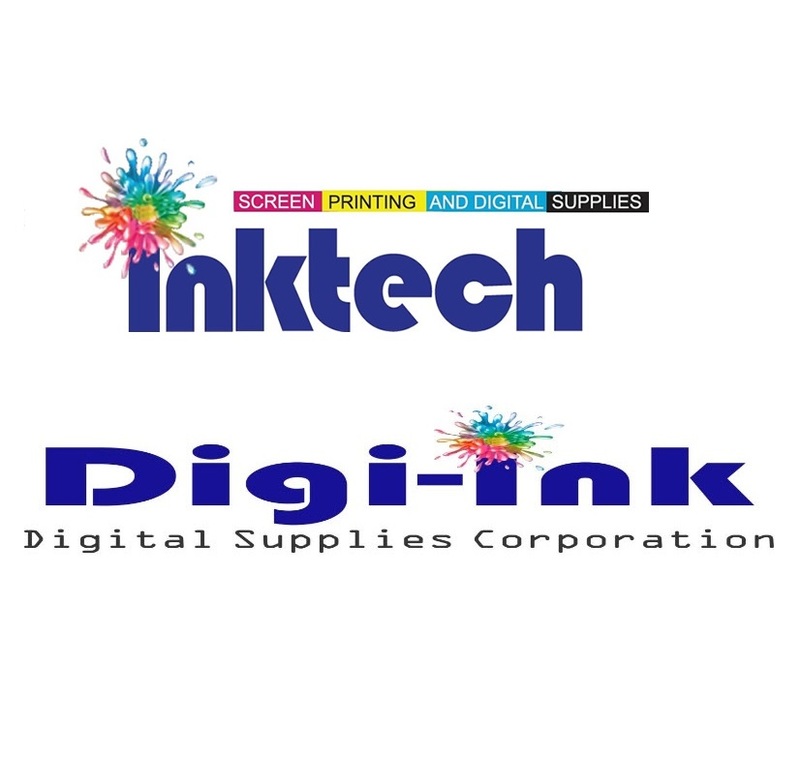 Managing the colour output of a dye sublimation printer can be challenging because a number of different factors come into play when working with both ‘digital’ colours and sublimation inks. First, the graphics as seen on a computer monitor must be converted from a red, green, and blue (RGB) colour space to cyan, magenta, yellow, and key/black (CMYK), so the printer can recreate them accurately. A specific RGB profile or custom print driver will need to be activated, unless working with a raster image processor (RIP), which will use CMYK. 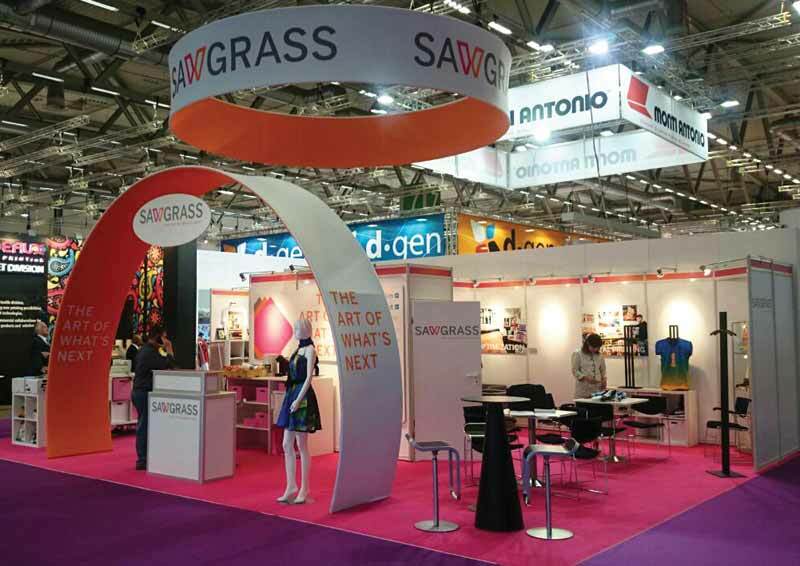 Sublimated signage was used to dress this trade show booth. Whether using an International Color Consortium (ICC) profile or a custom print driver, it is a good idea to create a colour chart. This involves printing out and sublimating an entire palette of colours on a pure white substrate. The result is a visual reference for both in-house staff and customers, allowing them to choose the proper colours for images prior to printing. Thus, even if these colours do not look the same on a computer screen as they do on the soft substrate, the chart helps ensure the output will achieve the desired colour match every time. With that in mind, consistency is key. Colour management software allows users to make selections based not only on colour mode, but also type of transfer paper and soft substrate. Any change in these variables, throughout the production process, will affect the final output. Given such variables also include pressing time, temperature, and pressure, it is necessary to experiment and test until the desired results are obtained. Then, the shop can establish a set of standards with which to continue to work—with the understanding any change in these standards can lead to changes in the appearance and quality of the final product. Another negative variable is hidden moisture, which does not come out from sublimation papers and substrates until the heat press is closed. 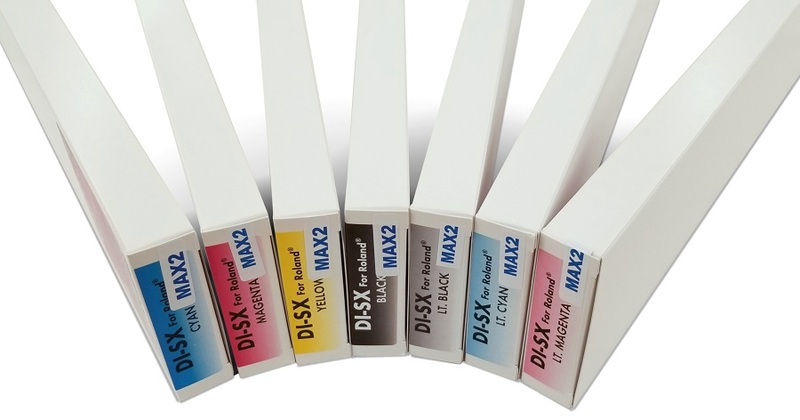 This moisture can cause colour shifting, image bleeding, and the uneven transfer of solid-filled areas in a graphic. To minimize these unwanted effects, the transfer paper should be kept in a sealed, plastic container or stored in another cool, dry place. Soft substrates can also be ‘pre-pressed’ to release hidden moisture before the transfer paper is affixed.